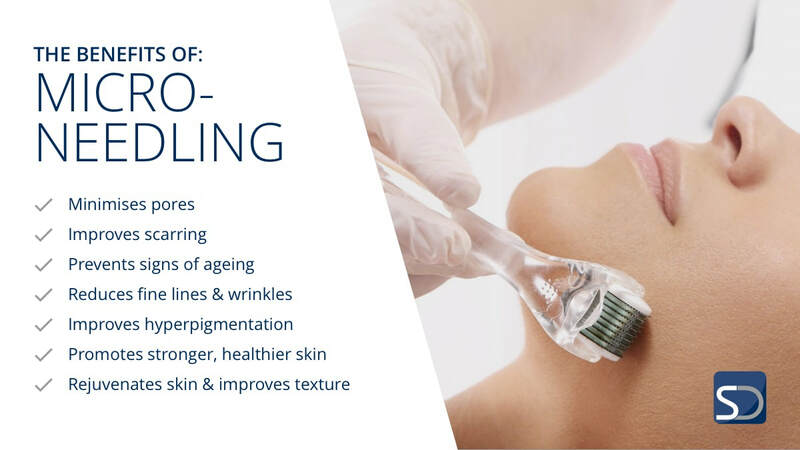 Micro-needling stimulates the skin’s natural healing response without causing unnecessary damage to the top layer of your skin. Micro-needles encourage a wound healing response and renew the skin cells. As your skin repairs, the production of collagen and elastin is triggered to give an almost immediate plumping effect. Your practitioner will apply numbing cream for your comfort before manually rolling the device over your skin. Please note: patch test required prior to treatment.